So, you know how I have FREE Valentine’s Day Printables? 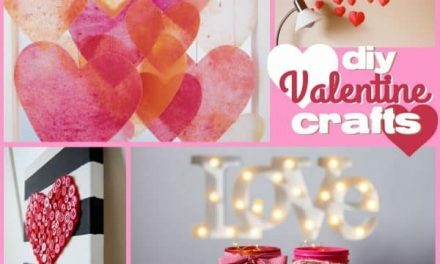 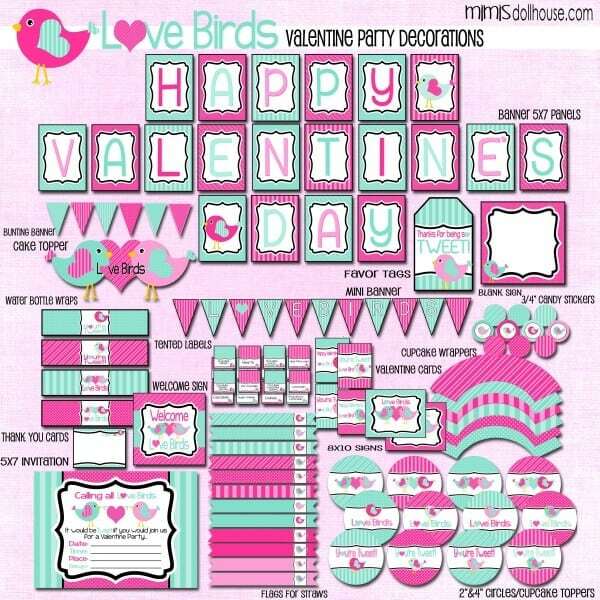 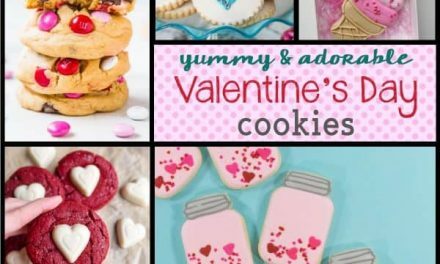 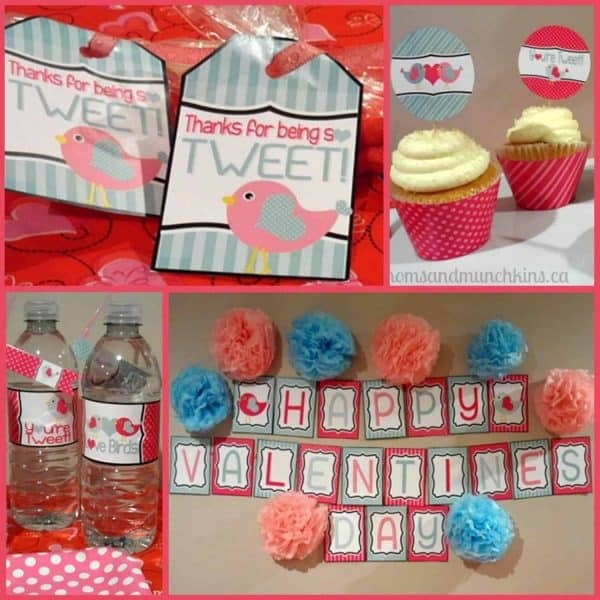 Firstly, Cheryl over at Moms and Munchkins took the FREE printables and put together a little Valentine’s Day spread. 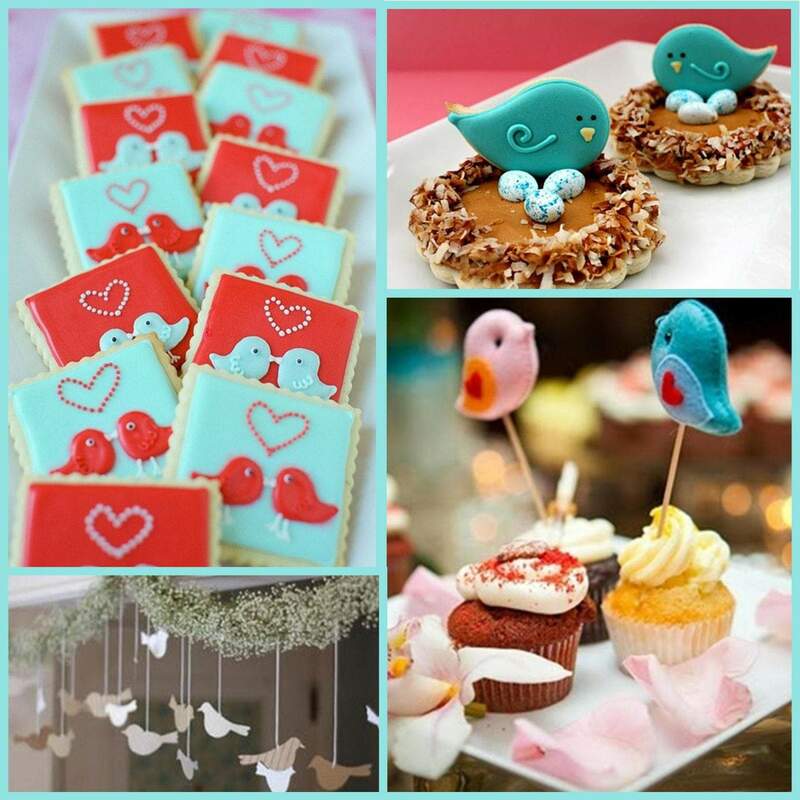 What’s super “tweet” about the spread is that she included some ideas for using them and is sharing those ideas!! 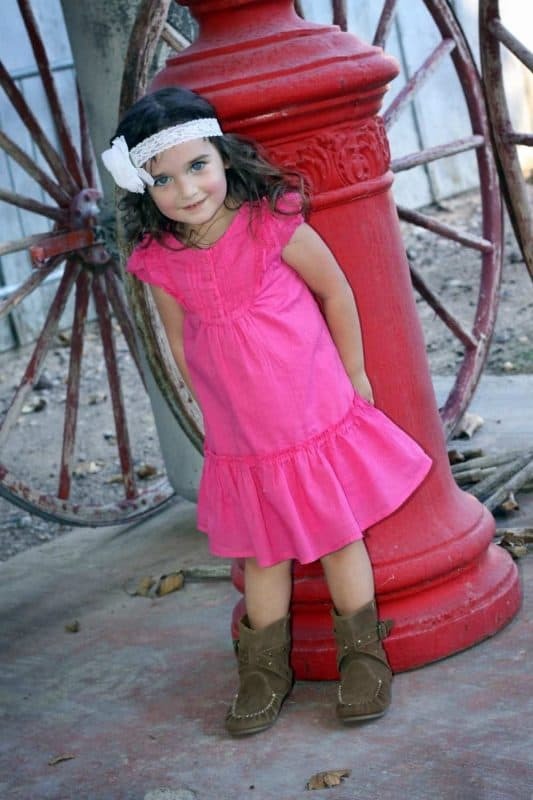 Check it out… Cute stuff…thanks, Cheryl. 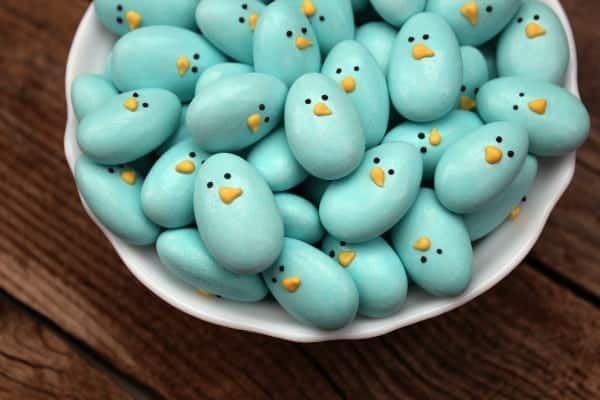 These adorable little birdie almonds were made by the amazingly talented Sugarbelle. 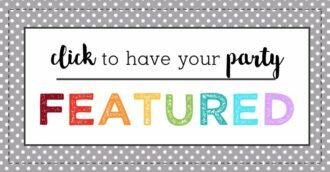 She shares the easy tutorial over on her blog. 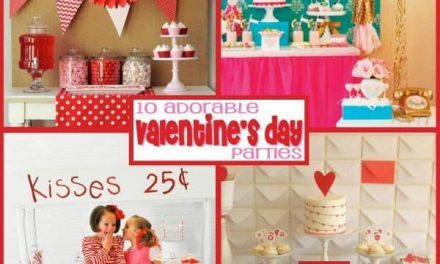 Aren’t they great!!! 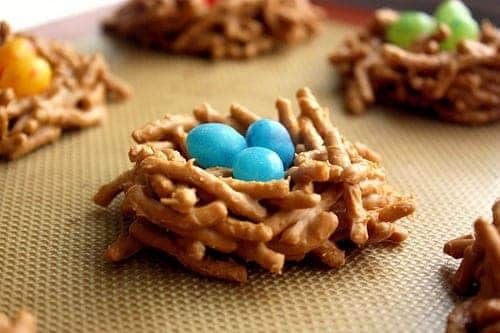 Next up are these super cute little birdie nest are from the Art of Dessert. 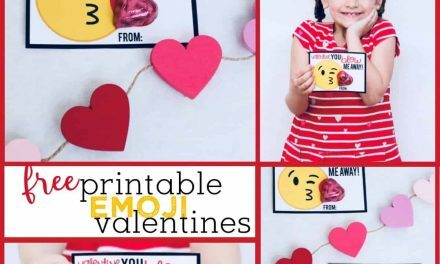 So cute and so easy. I absolutely love the idea of incorporating birds and birds nests into the Love birds Party Theme.